Far away from the hustle and bustle of everyday life, the Sölktäler is the ideal place to rest and to gain new strength. There are no crowds, here there are not even cableways, for solitary pastures, summit and crystal-clear water. Breathe deeply and enjoy the freshness of the air, experience the original beauty of this region. 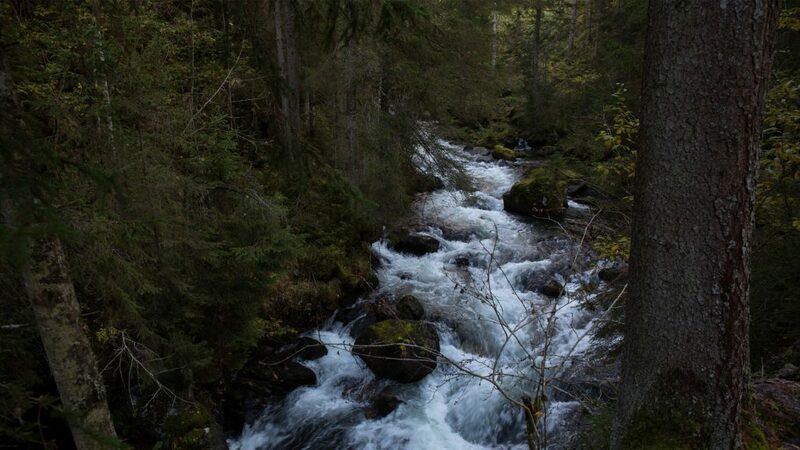 In the Untertal valley, one of the most extraordinary hiking trails in the world shows our most valuable treasure in all its facets – calmly glittering crystal clear to soaring foaming in free fall over the rocks of the Schladminger Tauern. 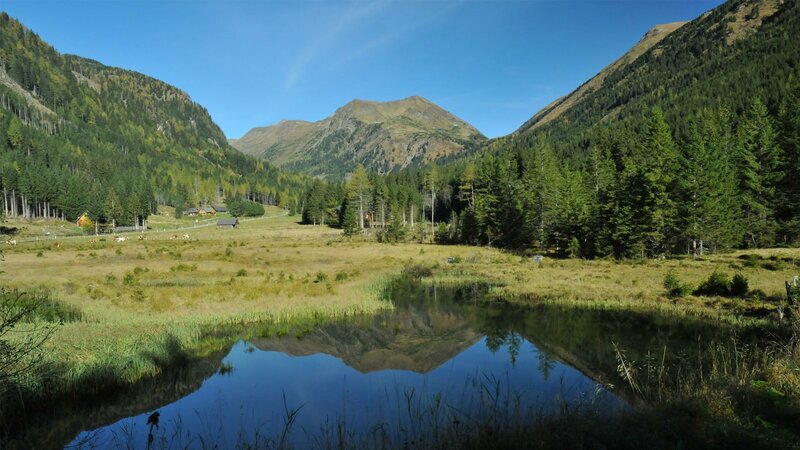 A unique natural experience, which bears the title “National Geographic Hiking Trail” and “the most beautiful quality seal certified tour” of the Austrian hiking villages. 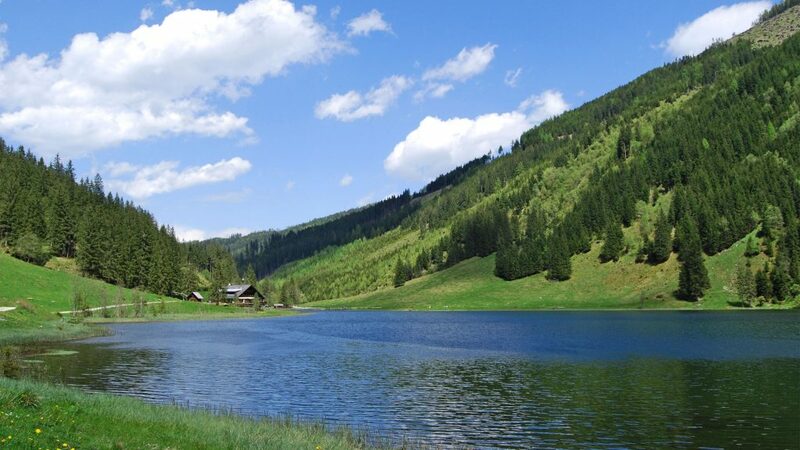 The Styrian Lake Constance is a natural jewel in the middle of the Schladming-Dachstein region. The crystal-clear mountain lake is surrounded by some of the most beautiful peaks of the Schladminger Tauern (eg Hochwildstelle and Höchstein) and is one of the top destinations and most beautiful places of the Enns valley. Ideal starting point for hikes of all kinds: from family hikes around the Styrian Lake Constance to cozy mountain huts (for example to the Hans-Wödl hut at the Hüttensee) up to alpine challenges (eg Hochwildstelle or Höchstein).